Research and Retreat Weekend 2019! Cabins still available - book soon to avoid disappointment! Registration covers: Thursday evening family reunion cookout, pizza party and ice cream social. 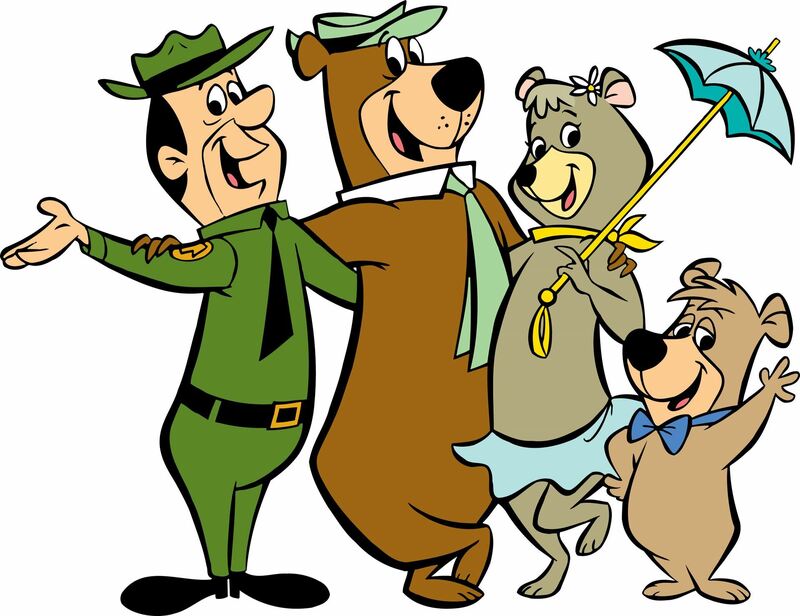 What’s on offer at Yogi Bear’s Jellystone Park Mammoth Cave? When is the reservation deadline for 2019's R&R and where do I book? · Additional cabins now available - call now to book! You don't want to miss out on all the FUN!! 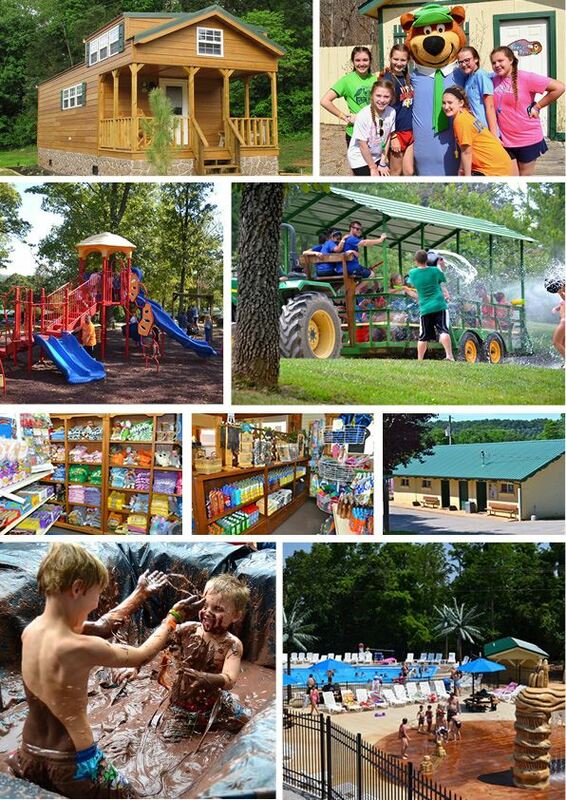 · Call the campground office at +1 (270) 773-3840 Ask for Brad or Candace Tell them you are with IMDSA group for dates July 31-Aug. 4th 2019. Will there still be research? · Absolutely! 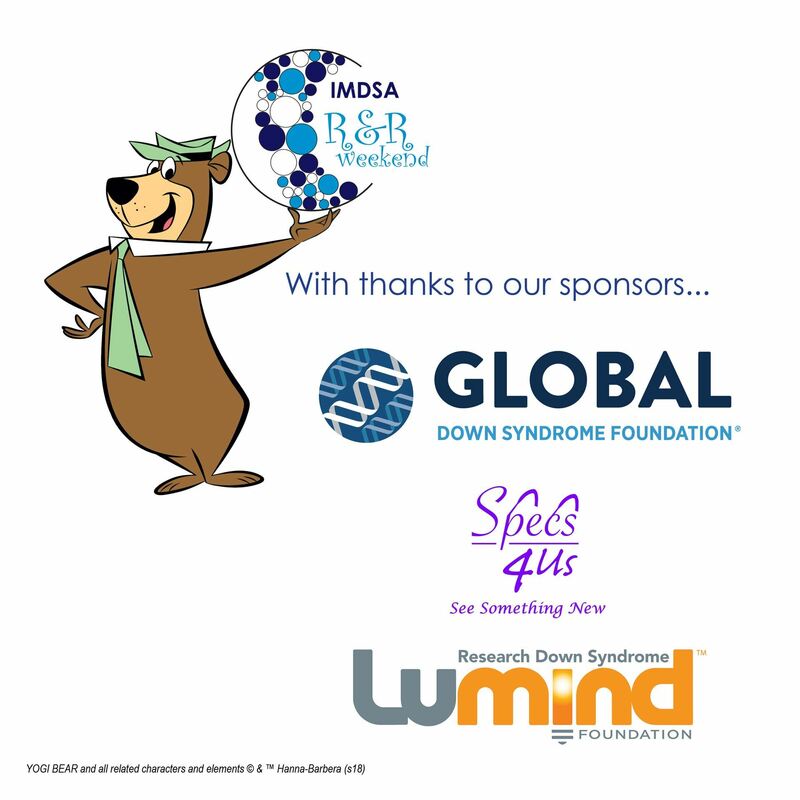 IMDSA is all about connecting families with the wonderful research teams. We've decided to remove the presentations in 2019 to open up more time for families to connect. Why is the format changing in 2019? · We've been listening to our families. You've voiced a desire for a more social atmosphere and Jellystone is a great family friendly location with many all-inclusive activities. · It also gives the board more opportunity to regroup in an effort to expand. We have the best families and lots of great ideas to continue hosting our conferences. Additional board members will help us reach those goals. · IMDSA will provide shuttles on Thursday from the two major airports to Jellystone until 3pm on arrival day. · Cabins are equipped with a A/C, fully furnished/working kitchen, a bedroom, loft area with additional sleeping spaces, pull out sleeper sofa and a futon. Family reunion night. Cookout hamburgers, hotdogs and mac-n-cheese all provided by IMDSA. Bring a covered dish or make a small donation and IMDSA will take care of it for you!